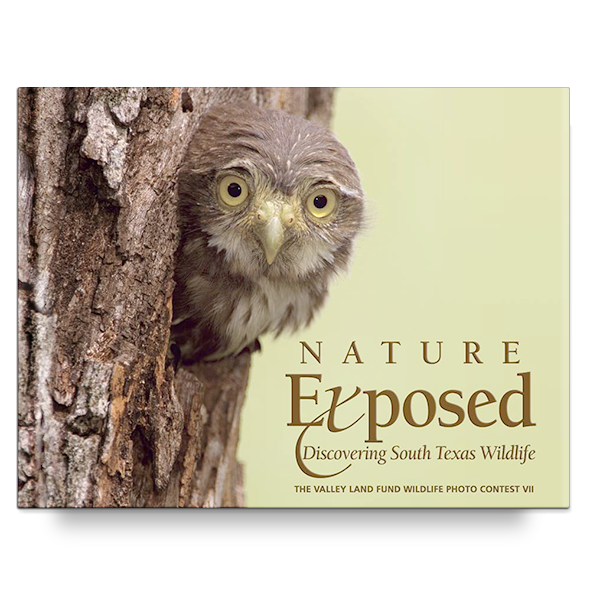 Welcome to South Texas nature! 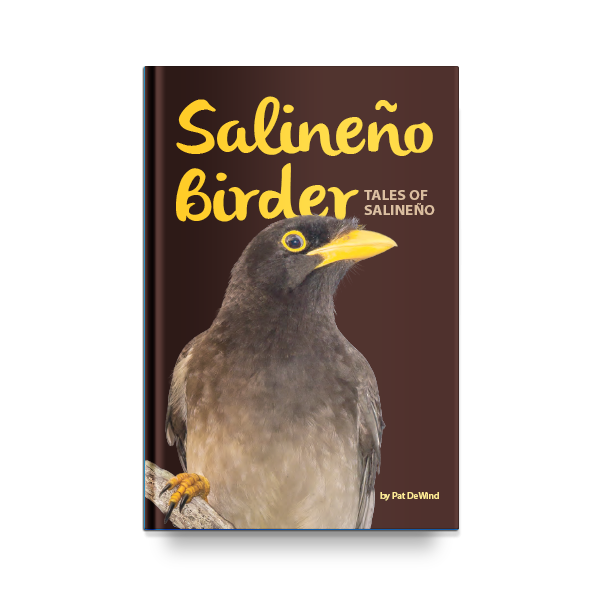 Here you will feel at one with nature and creatures that are truly unique to a very special area. 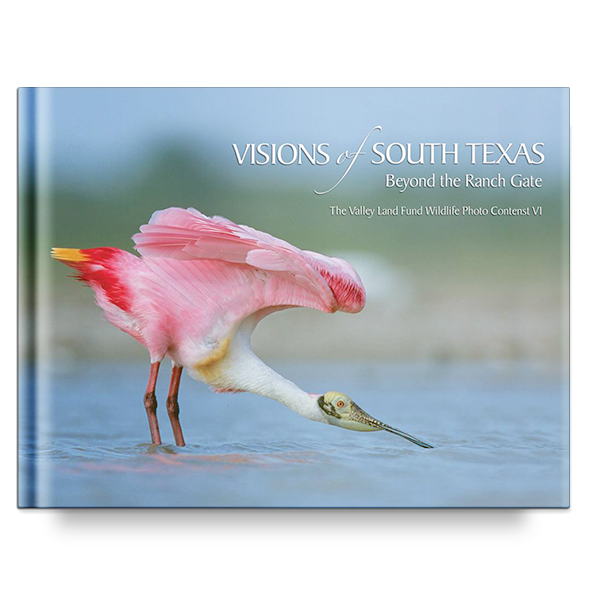 This book will immerse you into the wilds of South Texas and take you on a breathtaking trip through the southernmost eight counties of Texas. 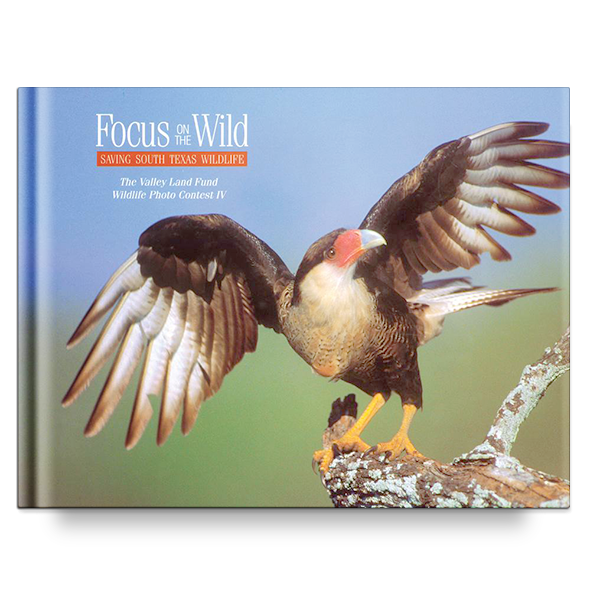 Through the photos, along with wonderful descriptive captions, you can spend time with stalking Bobcats, fanciful birds and shy reptiles. Over 200 winning images are shared in this seventh edition. 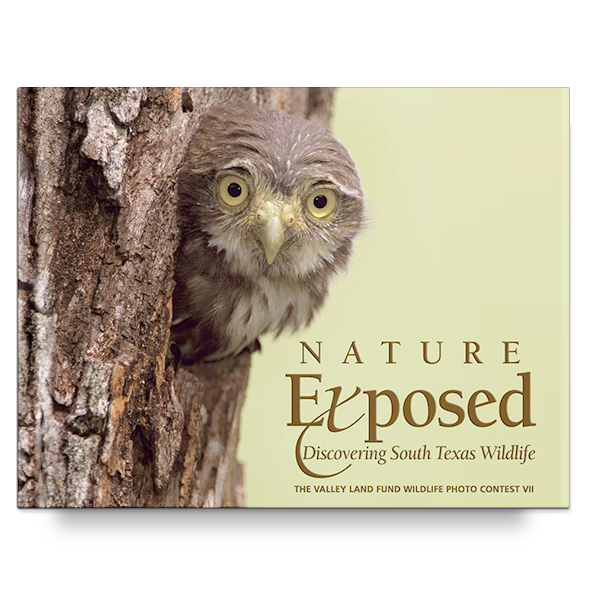 Photographers from across the continent teamed with South Texas landowners in the 2006 photo contest to bring you the best opportunity to see first-hand what a marvelous natural showcase exists only here. Enjoy!